Although I probably shouldn’t admit this, engagement portrait sessions are my ABSOLUTE favorite sessions to photograph. There’s just something about the excitement of the soon-to-be-bride coupled with the adoring looks from her handsome soon-to-be-groom that spark my creativity and enthusiasm. Whether we’re tromping through 3 feet of snow, balancing on a wooden post fence, or walking deep in the forest for that perfect light, I promise we’ll have a heck of a time laughing, chatting, and capturing images that you’ll cherish for years to come. 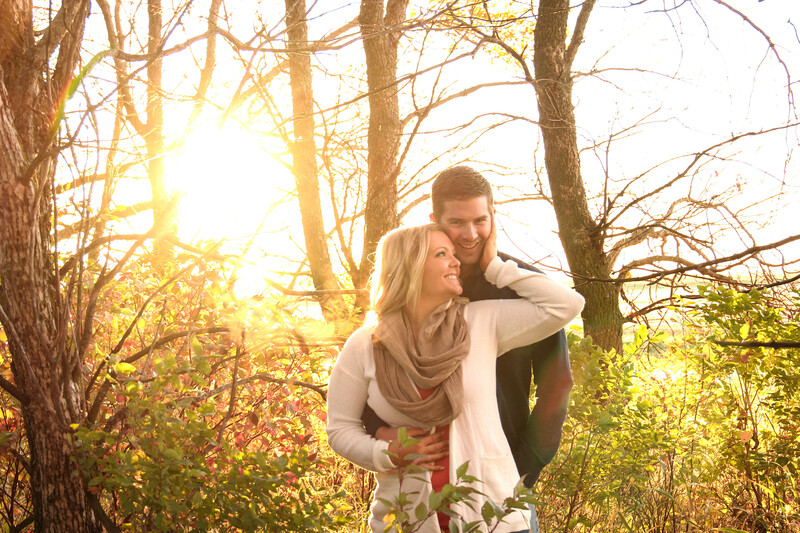 Engagement sessions are shot outdoors, on-location (indoor studios are available during winter months). 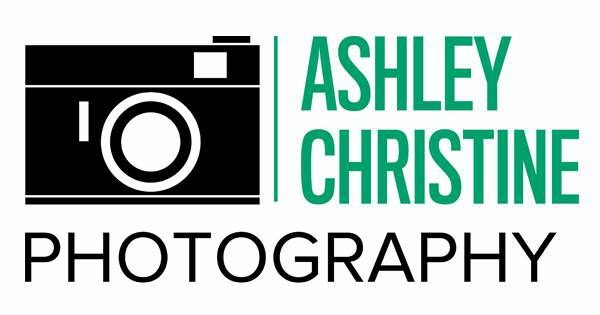 I have many favorite location spots in Grand Forks & Fargo, ND + Minneapolis, MN, but I’m open and willing to travel to YOUR favorite location. Bring yourself, your fiance, a prop or two, smiles, and an eager attitude to go above and beyond “the norm” and let’s have some fun! Once we’ve decided on the perfect location, I’ll send you a style guide / what to expect PDF to prepare for your session. At the session, I have an uncanny way of helping you both shake off the nerves, focus on each other, and learn to love being photographed. Please click here to learn more about ACP’s wedding and engagement packages.